TIPS: 5 Ways to Save Money on Your Trip to Hong Kong! I just traveled in Hong Kong last February this year and that's my second vacation trip and 7th time there. Most of the time I'm just passing by on the way to other destinations. I guess what I'm trying to say is: I know what I'm saying. So here are some tips to save money in Hong Kong. 1. Book a cheap lodging place Hong Kong has one of the most expensive, if not the most expensive real estate in the world. You would understand then that renting a place there is so expensive. But because of the economy of scale, meaning the sheer number of tourist, some hotels were able to lower their prices to keep up with the competition. If you're not sensitive to the room size, you can have a decent place to stay for just 1000 pesos per person per night. If you're a group of 4 to 6, then it could even be lower. Book using agencies such as Agoda.com or Booking.com to see a vast array of otpions. Cebu Pacific announces a new promo offering as low as 199 pesos base fare on selected destinations, particularly several Cebu routes. The lowest fare is from Cebu to Tacloban or Kalibo but promo fares are also offered in other destinations such as Tandag, Davao and Iloilo. The fares for flights to China via Xiamen, Hong Kong and Shanghai were also discounted significantly. The travel period is from October 15, 2018 - January 31, 2019 for domestic and October 26, 2018 - January 31, 2019 for international flights. Promo is open until August 31, 2018 or until promo seats last. Tickets can be purchased online via www.cebupacificair.com or via their ticketing office. 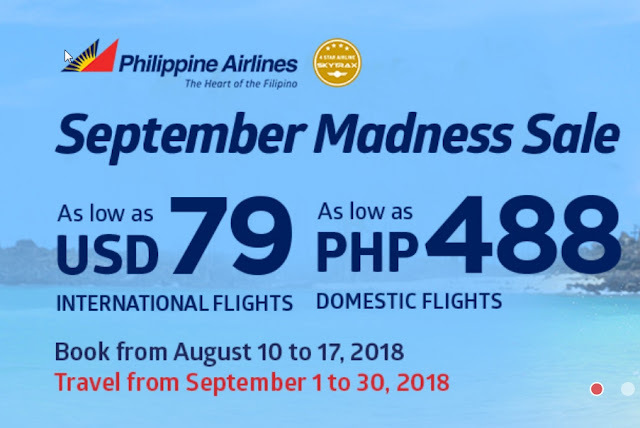 Philippine Airlines followed suit with a major competitor and announces their own version of a 199 Pesos seat sale promo. Yes, for as low as 199 pesos you can fly to selected domestic and international destinations on this travel period: September 16 , 2018 to March 31, 2019. The promo poster screenshot is shown below taken from PAL's website. The promo is up until September 2 or until seats under this promo are all taken. So, basically you have a week to book. But of course, promo fares on "good dates" like weekends or holidays are easily sold out. So there's a reasonable degree of urgency on this matter. Bu the way, you can book your tickets online at www.philippineairlines.com or at any PAL ticketing office. Since they're close tonight, it's best to book online NOW. For a complete detailed list of how much per destination and specific travel dates, you can visit this page. Cebu Pacific announces a new set of promo fares to selected domestic and international destinations. The promo base fare is as low as 199 pesos. Coupled with other fees, the all-in fare will be around 900 pesos inclusive of the terminal fee. The domestic travel period is from September 1 to December 16, 2018. For international flights, the travel period is February 1 to June 30, 2019. You can book your tickets online at www.cebupacificair.com or at any Cebu Pacific ticketing office. This promo is up until August 26, 2018 or until promo seats last. Boracay is set to be opened for the general public this coming October 26, 2018. 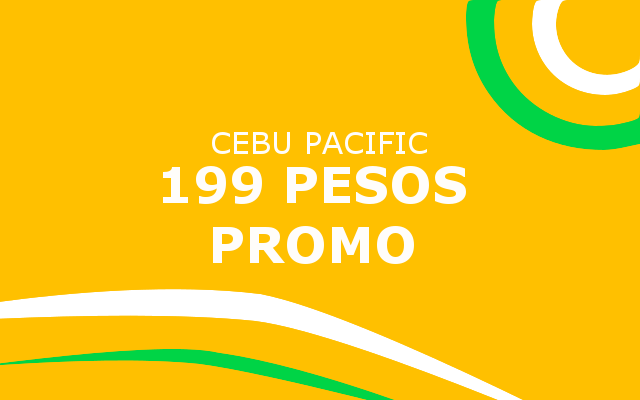 And to spice up that event, Cebu Pacific is offering 799 Pesos promo from Manila, Clark or Cebu to Boracay island either via Caticlan or Kalibo. The travel period is of course from October 26 and will be until December 31, 2018. And the timing can't be better since that period is so packed with holidays. For example, November 1 and 30 both fell on a weekday and very close to a weekend. 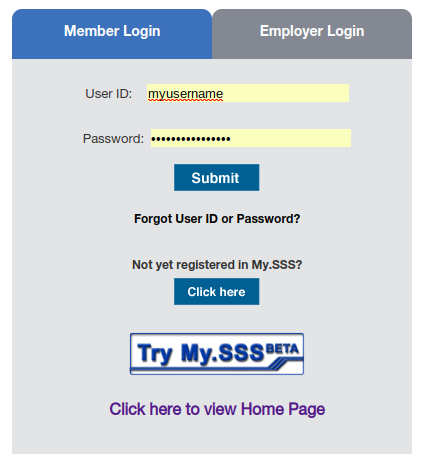 Employees are sure to rejoice over this year's arrangement of matters. 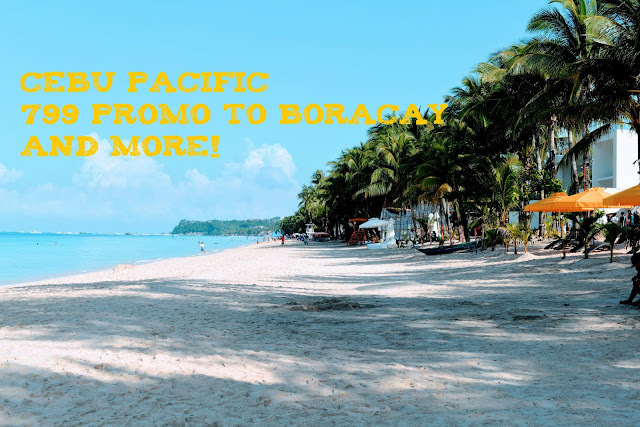 Aside from the Boracay flight, there are also promo fares for other destinations. For example, flights to and from Cebu costs just around 1000 pesos. To book your tickets, you may go directly to the website www.cebupacificair.com or through their ticketing office. 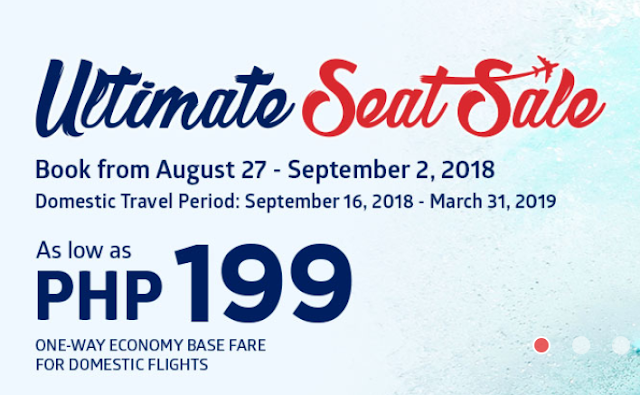 Promo is up until August 20, 2018 or until seats last.